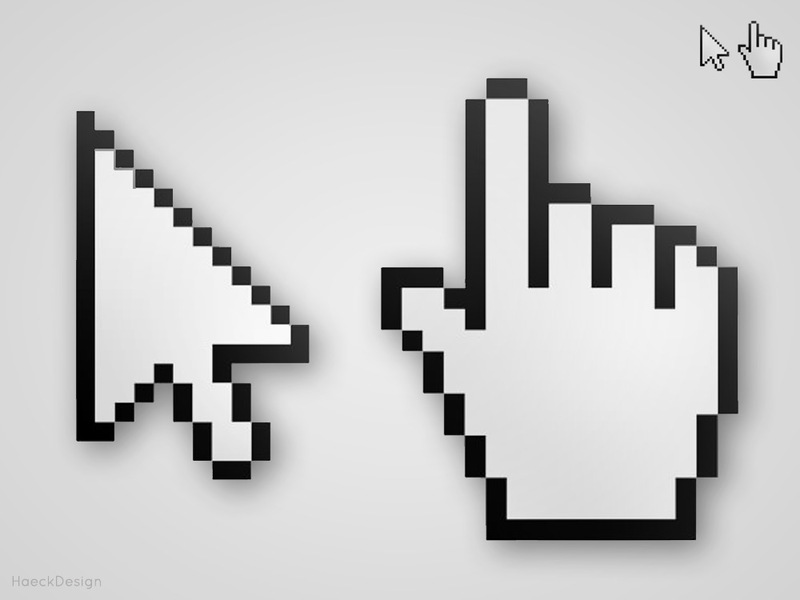 These vector cursors are perfect for when you need to display a mouse cursor. This arrow and hand cursor psd is an extremely handy tool that's free to download. Cursors are one of those things that tons users stare at daily. We've also found them very useful for mock-ups or just to point out certain elements on designs. (See what I did there? That was a cursor pun.) Check out an enlarged version of the arrow cursor psd & hand cursor psd below and use the download button at the end of the post to get your copy now. This enlarged version of the cursors should give you a good idea of what to expect. Each has it's own layer and they are large enough to meet the needs of most any project. Both images are included in the single PSD download. Hopefully this cursor PSD will save you a little time. If you like them please be sure to share them on your favorite social network. As always, Thanks for stopping by! 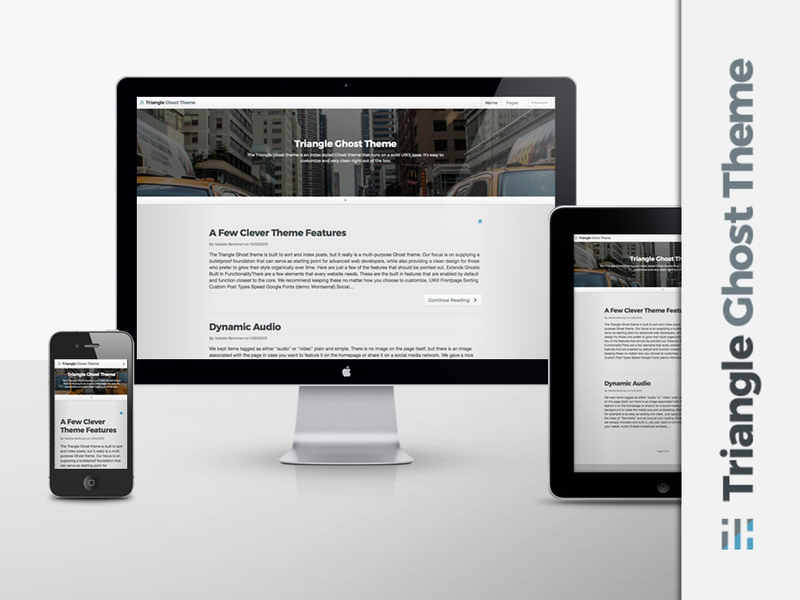 The Triangle Ghost Theme is a clean & responsive theme built for Ghost CMS. This minimal Ghost theme features a UIKit core, responsive layout, fixed menu, Disqus comments, slick animations and much more. This Terminal Icon Vector is a beautiful rendering of everyone's favorite Apple command line application. This free Terminal icon download is fully customizable and available as either a Terminal vector or layered PSD for any graphic designers out there. 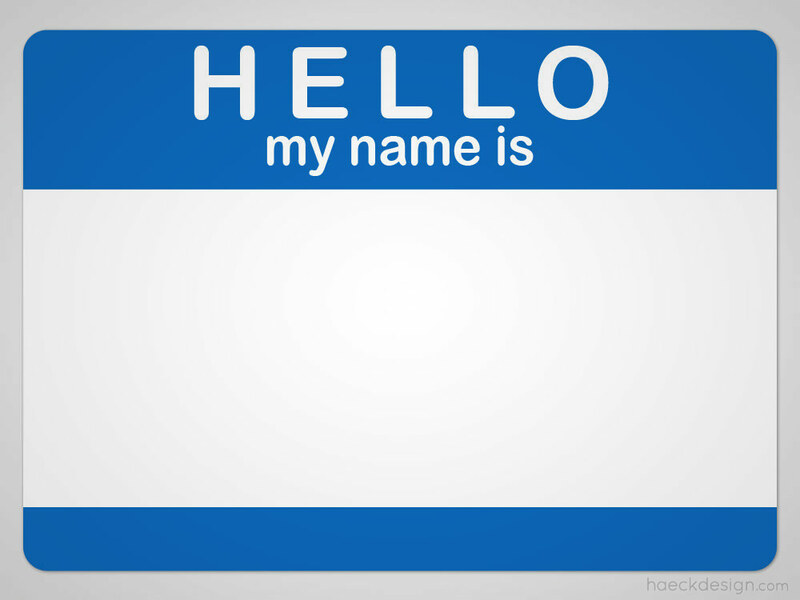 Get your name out with this Hello My Name Is Nametag. This free download is available as a layered PSD, PDF & Icon.